Your DMS is at the very core of your business. LoyalAction ensures that your data is used securely in order to increase customer retention through its loyalty program. 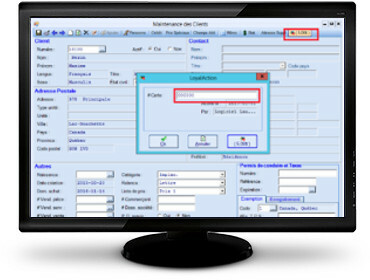 The Lautopak logiciel inc. company’s IMPAK.NET software remains the DMS that most fully integrates with our solution. The experience of personalized marketing consists of reaching your clientele according to each individual’s profile. LoyalAction’s expertise resides in the categorization of your customers according to their different buying habits as well as their preferences for communications. LoyalAction takes charge of knowing these metrics via your DMS. 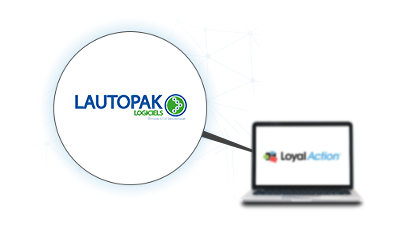 We chose LoyalAction in order to increase customer retention, reduce discounts and benefit from automated and personalized communication. 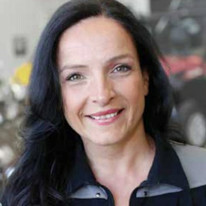 In addition, everything is integrated with LAUTOPAK.